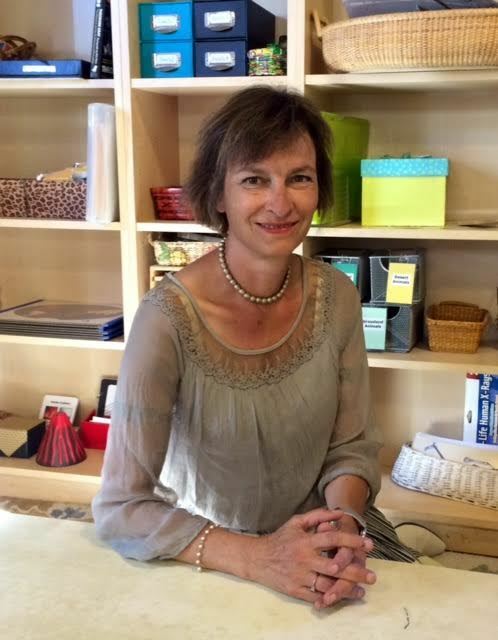 Anne brings her years of experience with children, her passion for Montessori education and her love for Colorado to the Colorado Montessori Board of Directors. Anne is currently in her ninth year working as a lower elementary teacher at Compass Montessori in Wheat Ridge, Colorado. Prior to Compass she taught Children’s House, lower elementary and K-6 art at Free Horizon Montessori. She also has many years experience working in traditional classroom environments, bringing her service in pubic education to 20 years. Anne received her Elementary Montessori credential from the Montessori Education Center of the Rockies in 2005 and earned her Bachelor’s in History at Brown University. She continues to enhance her role as an educator and teacher mentor by attending Montessori conferences and workshops, focusing on literacy. As a Colorado native Anne delights in hiking, all-terrain skiing, climbing and archery, and enjoys reading, creative projects and entertaining in her spare time, especially when combined with spending time with her husband, children and friends. Anne is excited to be a part of Colorado Montessori and its work advocating for Montessori pedagogy, administrators, educators and students.